Essex Inn Hotel Rehab Project: On May 19th, 2016 the Chicago Plan Commission approved the project, which includes the renovation and upgrading of the Essex Inn, 800 S. Michigan Ave., along with a 620-foot, 476-unit skyscraper next door at 812 S. Michigan. Earlier in May, the Essex achieved a landmark status, although the Essex’s next-door parking garage, which was not included in the preservation proposal, will be the site of the high-rise. 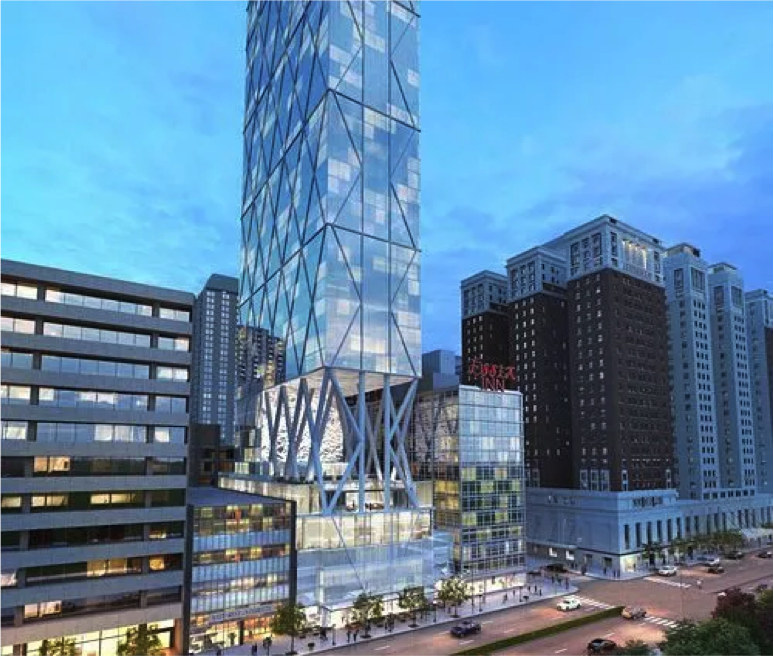 The developer, Oxford Capital Group, LLC recently completed their rehab of the LondonHouse Hotel on Michigan and Wacker and sold it to a German investor for $315 million. – DNA Info, May 19th & Curbed Chicago, May 26th. 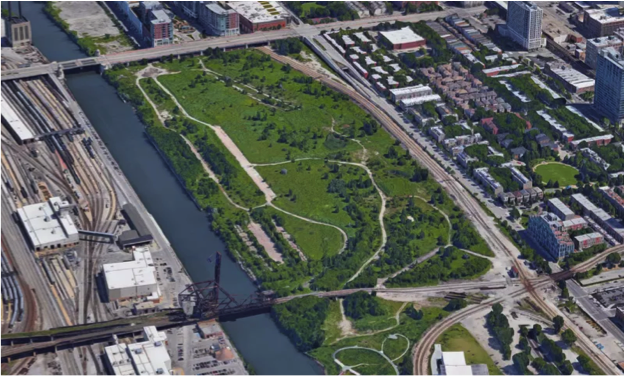 62-Acre Riverfront Development: Chicago-based developer Related Midwest in a joint venture with General Mediterranean Holding, acquired this 62-acre plot of land that has been sitting vacant for decades. 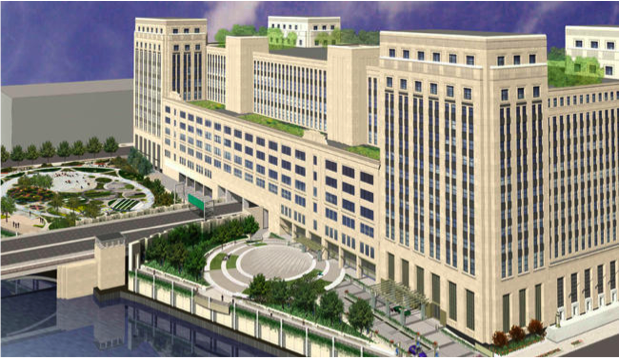 While Related has yet to release a detailed development plan for the land, the Chicago Tribune reports that the multibillion dollar undertaking would include a mix of residential, retail, and office space and could take as long as 15 years to complete. – Curbed Chicago, May 12th. In a recent article published by DNA Info, the population of downtown Chicago is growing while the rest of the city is shrinking. The South Loop’s population more than doubled from 2000 to 2014, the Loop’s nearly doubled, while the city as a whole lost 175,000 people, or 6.5 percent of its residents, over that same period. 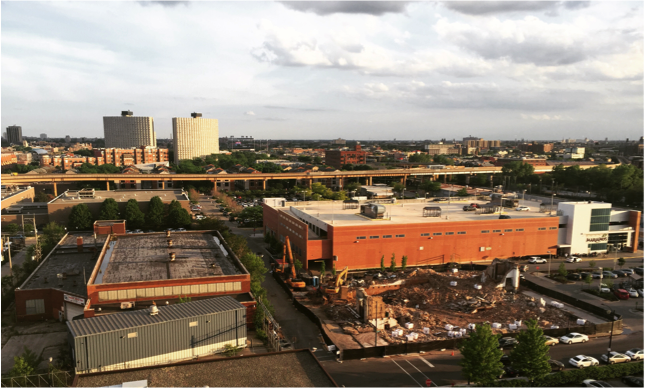 Developers are investing downtown to attract young professionals, retirees and others moving closer to jobs and pedestrian-friendly lifestyles. While more people and developments means more traffic, more construction noise, and less parking, it does mean the area is increasing in desirability, which is good for homeowners. If you are a homeowner looking to sell or if you are thinking of buying, please contact us – we would love to help you! Call/text (617)285-2966 or email marcus@marlenproperties.com.